You need the solutions - we have them. Five Star Products' Technical Services Group is a uniquely comprised team of professionals with significant experience and knowledge depth in industrial, infrastructure and marine projects. Five Star Products' Technical Services Group has provided solutions and technical support to some of the highest profile projects throughout the world and our expertise is second to none. Anywhere, anytime - when you need solutions, we have them. 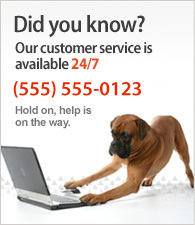 For technical support worldwide, call 1-800-243-2206 (in the US) or +1 203-336-7900 (outside the US). © 2019 Five Star Products, Inc.